We have exciting news! 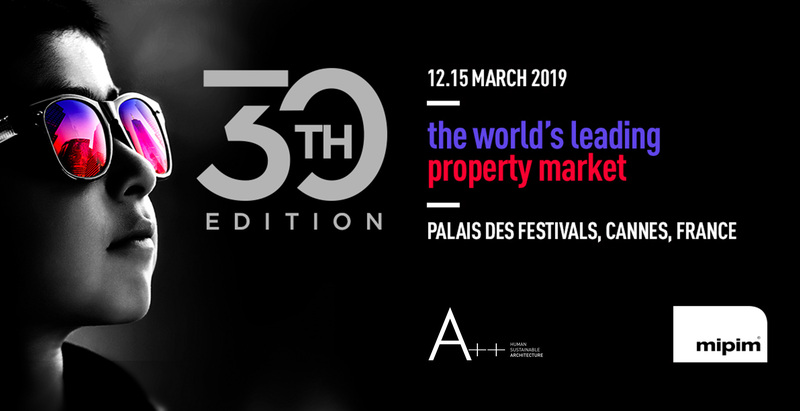 From the 12th to the 15th of March A++ is going to attend MIPIM – The World’s leading property market at Palais des Festivals in Cannes, France. We are waiting for you at our stand, come and visit us at pavillon P1 – D22 ARCH SA. We can’t wait to show you our new designs and ideas!